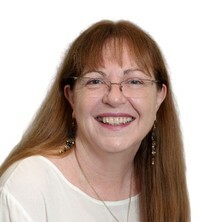 Dr Deborah Walsh is a domestic and family violence specialist practitioner and researcher. She developed one of Australia’s first risk assessment frameworks for use in family violence work and continues to provide training and consultancy to the health and welfare sector in Australia. Deborah conducted a landmark Australian study on the level, extent and nature of violence against women during pregnancy. Her continued interest in domestic and family violence research has expanded to include issues associated with companion animal welfare and the impact women's decision making. Where are you in the fight against family violence? An anthropological study on the connectedness of people and their pet canines. "... and the best of you are the best to their wives" University students' attitudes towards wife abuse in Oman: Implications for counselling and services.